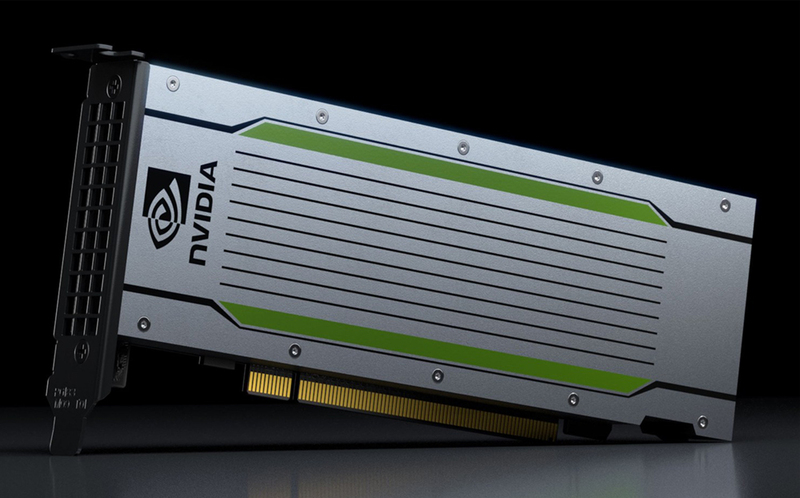 The NVIDIA® Tesla® T4 GPU is the world’s most advanced inference accelerator. Powered by NVIDIA Turing™ Tensor Cores, T4 brings revolutionary multi-precision inference performance to accelerate the diverse applications of modern AI. Packaged in an energy-efficient 70-watt, small PCIe form factor, T4 is optimized for scale-out servers and is purpose-built to deliver state-of-the-art inference in real time..
© 2016 NVIDIA Corporation. All rights reserved. 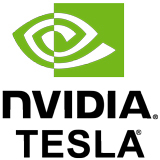 NVIDIA, the NVIDIA logo, Tesla, NVIDIA GPU Boost, CUDA, and NVIDIA Pascal are trademarks and/or registered trademarks of NVIDIA Corporation in the U.S. and other countries. OpenCL is a trademark of Apple Inc. used under license to the Khronos Group Inc. All other trademarks and copyrights are the property of their respective owners.